CIT undertook various asset management initiatives at this 382,600 sq.ft. office building with a retail arcade. 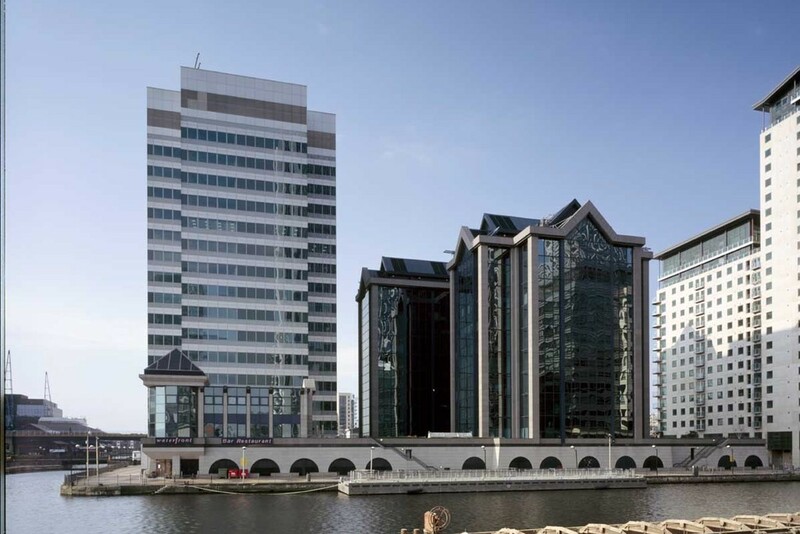 CIT assembled the ownership of the three South Quay Plaza buildings and undertook a comprehensive letting strategy to strong covenants on long term leases, doubling the average rents during ownership.